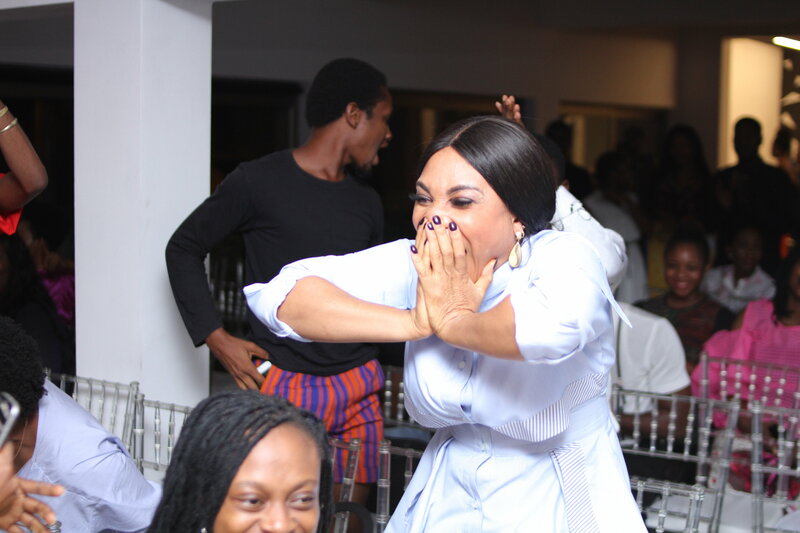 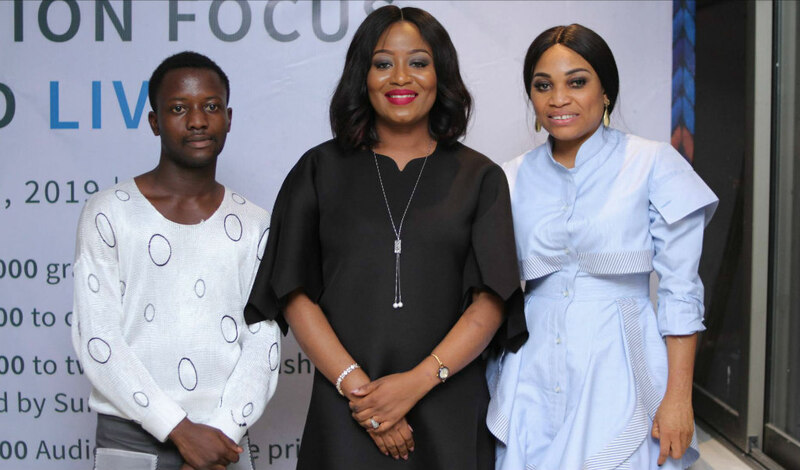 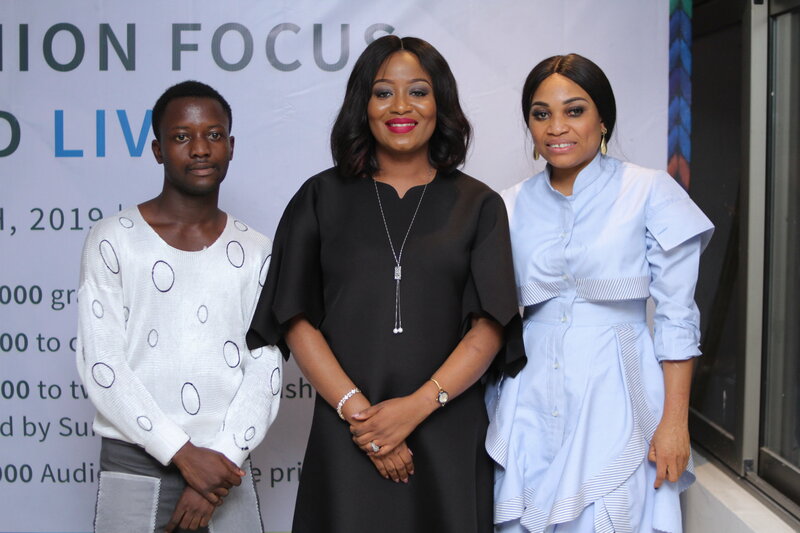 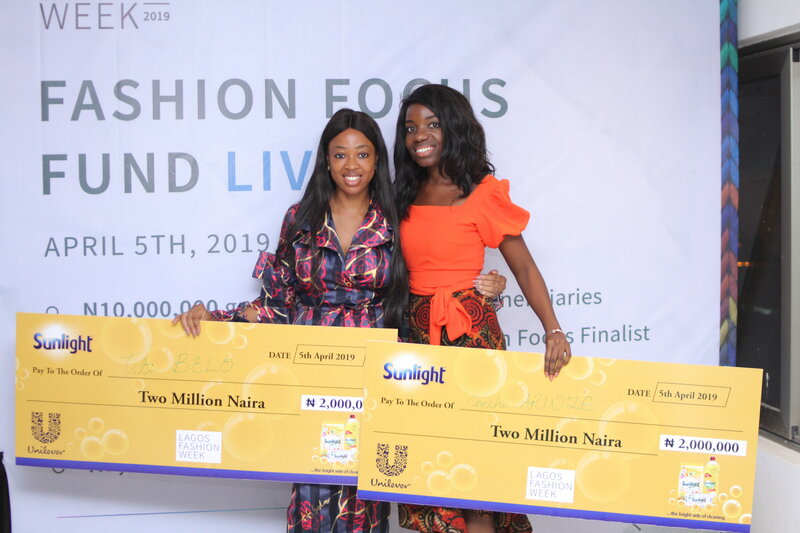 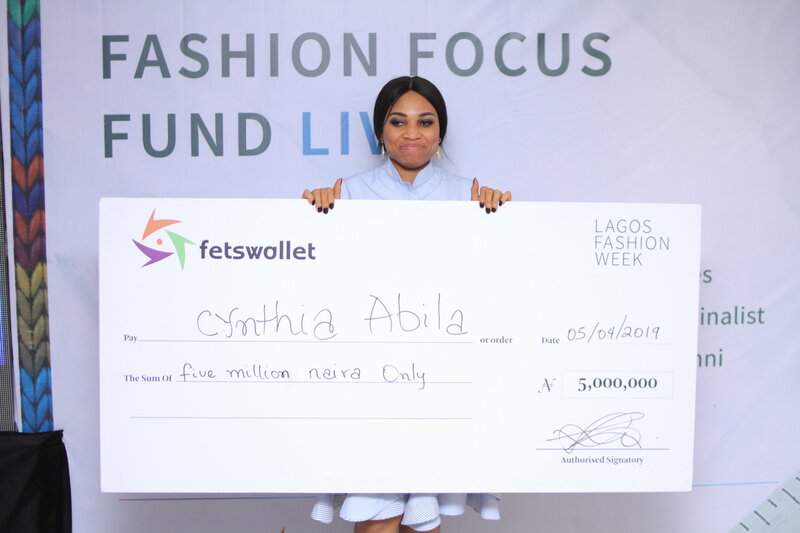 Fashion Focus Alumni Chechi Arinze and Titi Belo took home the Sunlight Prize of the evening – A N2,000,000 (Two Million Naira) prize to award two female designers from the Fashion Focus alumni network. 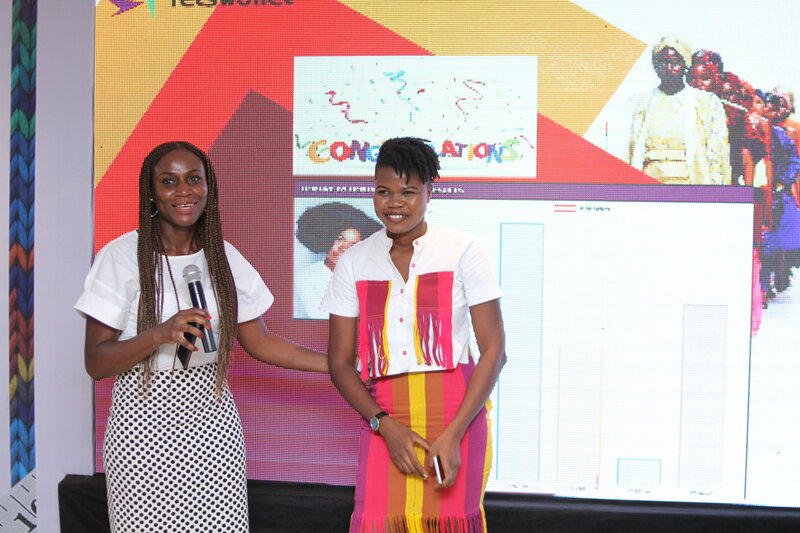 An initiative of Sunlight Nigeria to support young female entrepreneurs on their journey to becoming more successful. 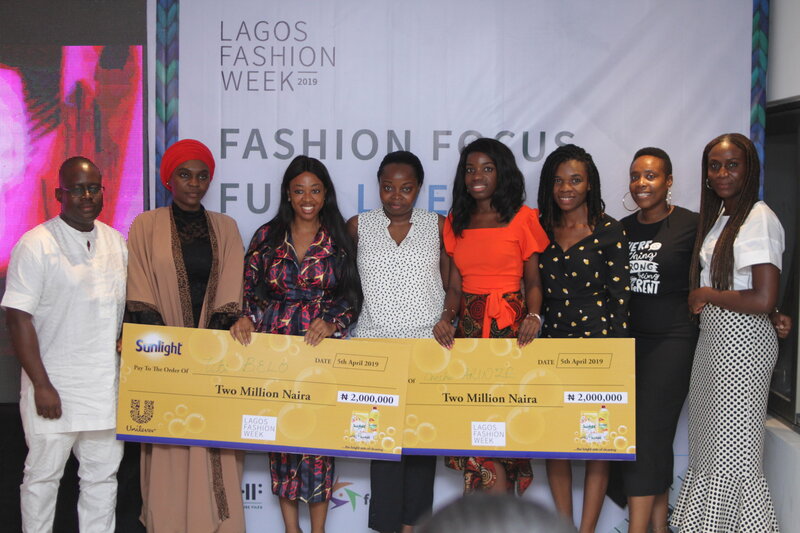 Chechi Arinze and Titi Belo, the recipients of N2,000,000 (Two Million Naira) each were selected by Zainab Abbas (Assistant Manager, Sunlight), Princess Nnaji (Senior Brand Manager, Home and Hygiene), Osata Evbuomwan (Senior Brand Manager, Lux and Dove, Africa) and Doyin Okunrinboye (Senior Brand Manager, Sunlight Masterbrand). 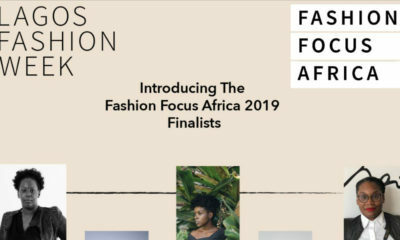 Chechi Arinze and Titi Belo were selected because their work most aligns with part of what Sunlight stands for – Impact and Empowerment.